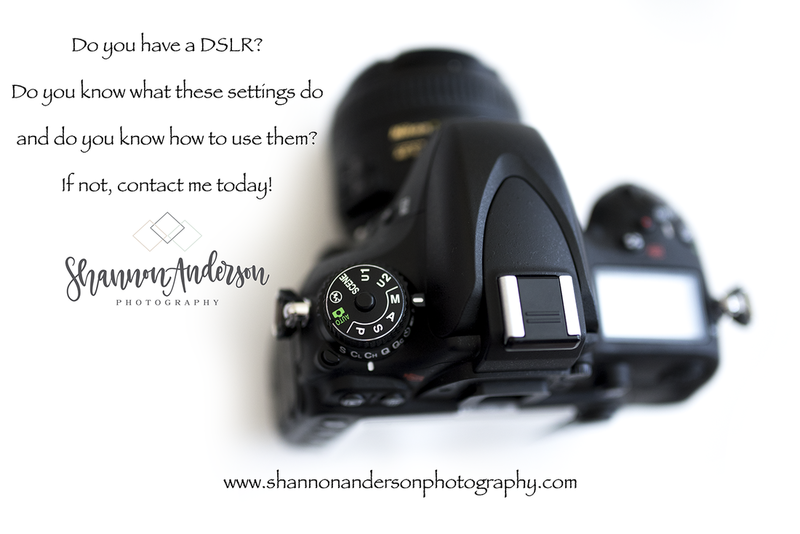 Intro to DSLR class is for anyone looking to learn more about your DSLR! Class cost is $125 Class lasts 2-3 hours and is hands on so you do need a camera to attend class. Class includes a book personalized by Shannon. Classes are held 2-4 times a year. Next class has not yet been scheduled but you can buy your book with personal help right now or schedule a private session! 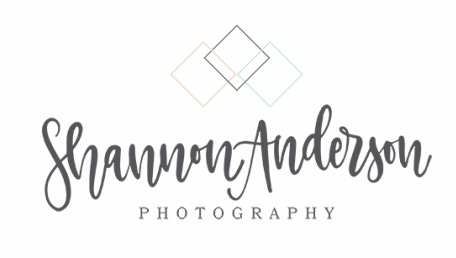 If you are interested in a private group class with at least 4 people, please contact me and we can set up a date of your choice either in your home or in my studio. 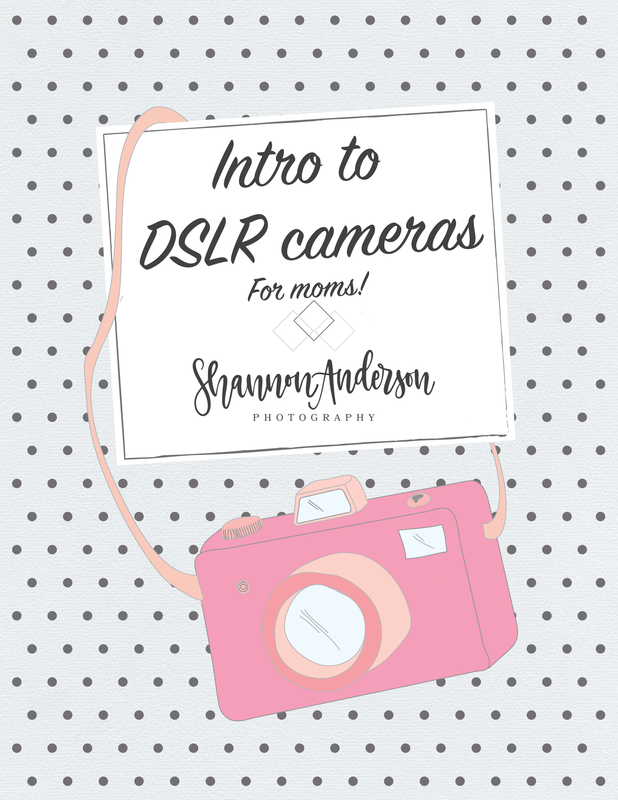 Do you have a basic understanding of how to use your camera and shoot on manual but looking to feel comfortable using it day to day? 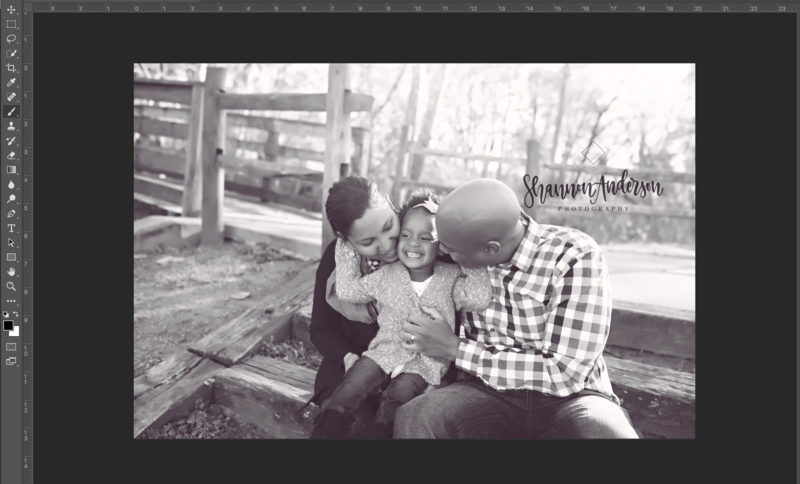 Are you looking to take your images up a notch and learn some basic editing? ​Contact me for a personalized one on one mentoring session based on what you are looking to learn! You are in control over what is discussed! These can take place in your home, in my studio or outdoors. One on One Mentoring starts at $125 an hour. This is for any level of photography. Long distance mentoring is also available!